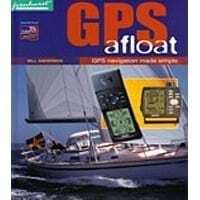 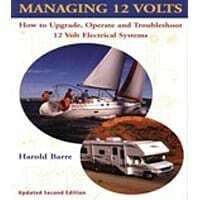 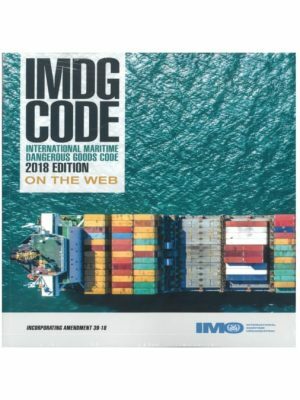 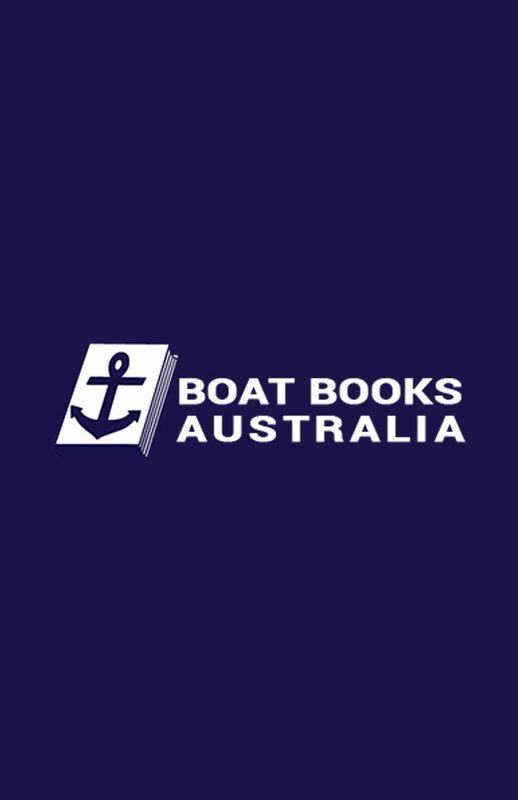 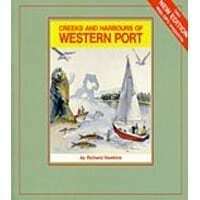 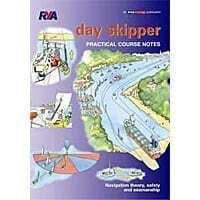 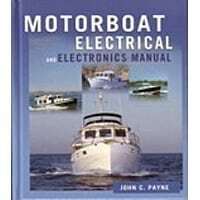 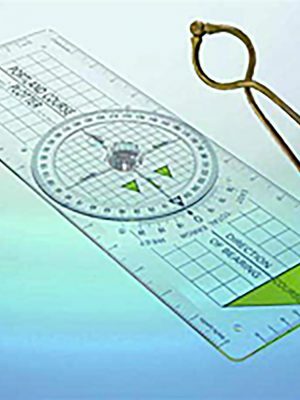 Based on the popular series of articles published in Yachting Monthly, and extended to incorporate the needs of powerboats, this book details what hardware and software products are available, which are most suitable for the particular purpose on board, what to bear in mind when buying, and the differences in using a computer in a marine environment. 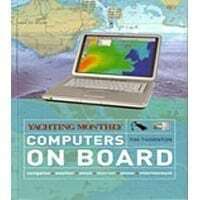 All this will enable readers to maximise the benefits of using computers on board whilst avoiding the common problems. 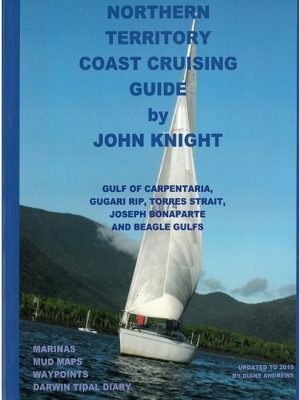 108 pages PB.